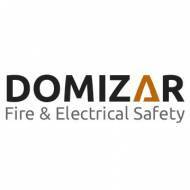 We provide fire and electrical safety for both private clients and business clients. 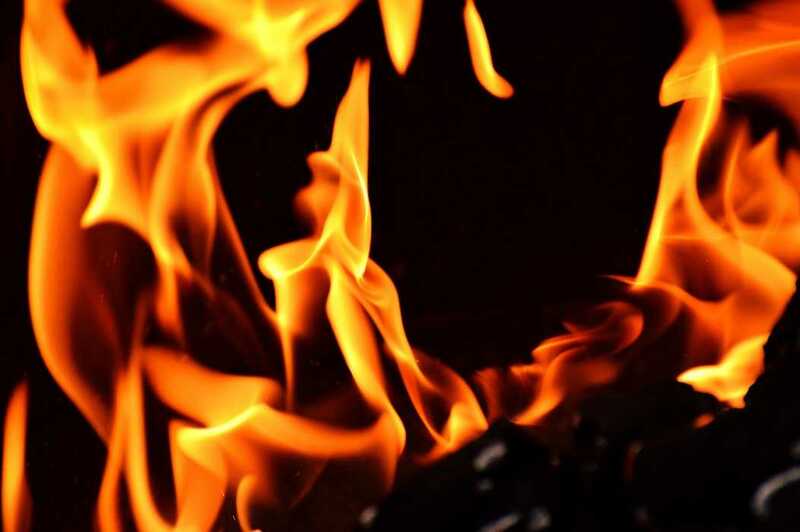 On the fire dept, we supply and install fire extinguishers, fire alarms, emergency lighting, for the extra safety we can provide a fire risk assessment and fire training for awareness. Call us for a free fire survey and quote. On the electrical side, we pride ourselves on providing safety first electrical installations and testing, We are part P electricians, covering both domestic and commercial. Contact us today and believe me you will be glad you did.